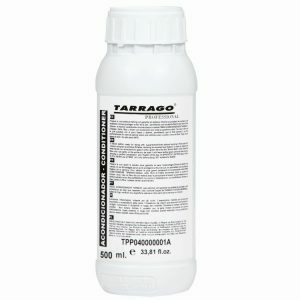 A liquid cleaner suitable for all colors. 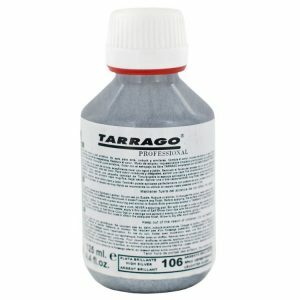 Specially recommended for leather goods and upholstery. 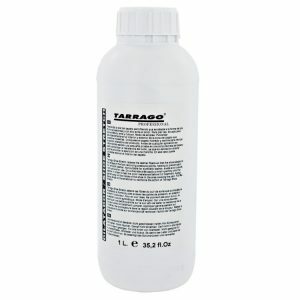 For all types of leather suede, nubuck and fabrics. 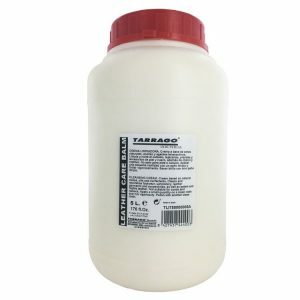 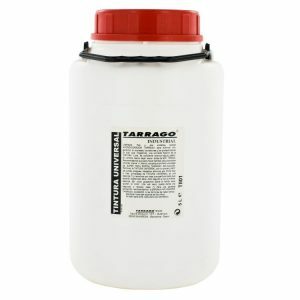 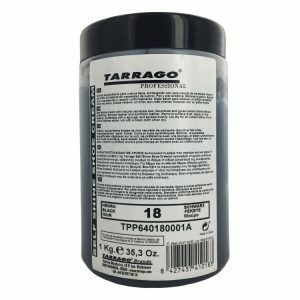 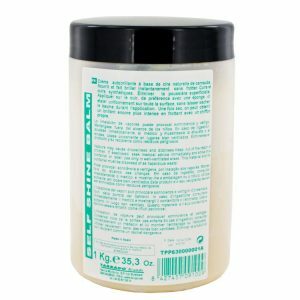 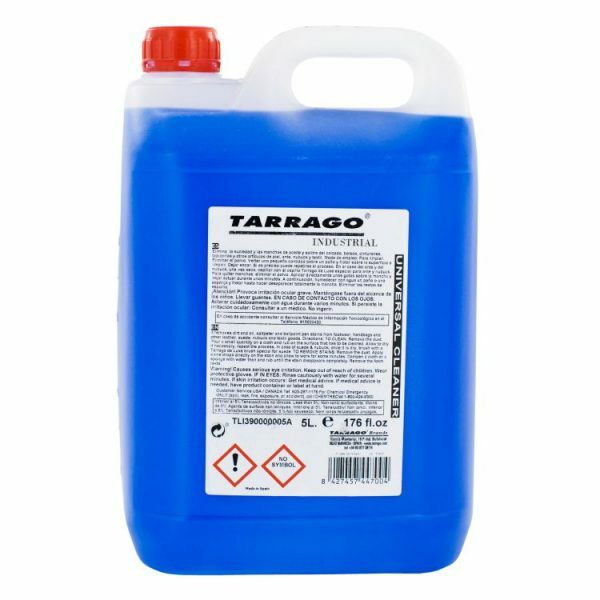 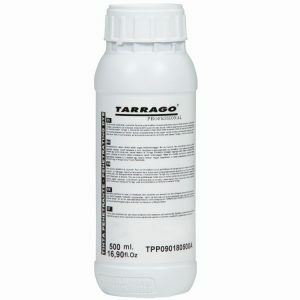 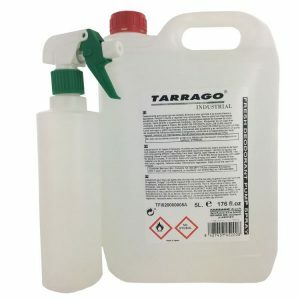 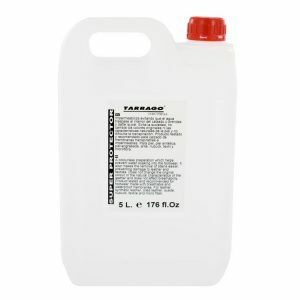 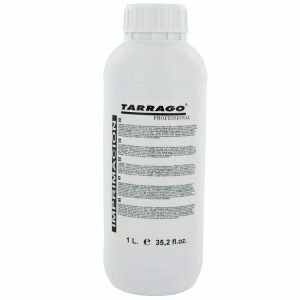 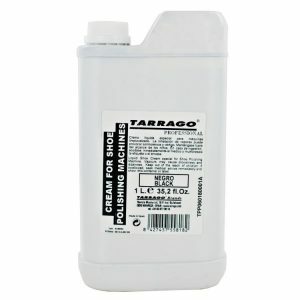 Tarrago Leather care Universal Cleaner is a liquid cleaner suitable for all colors. 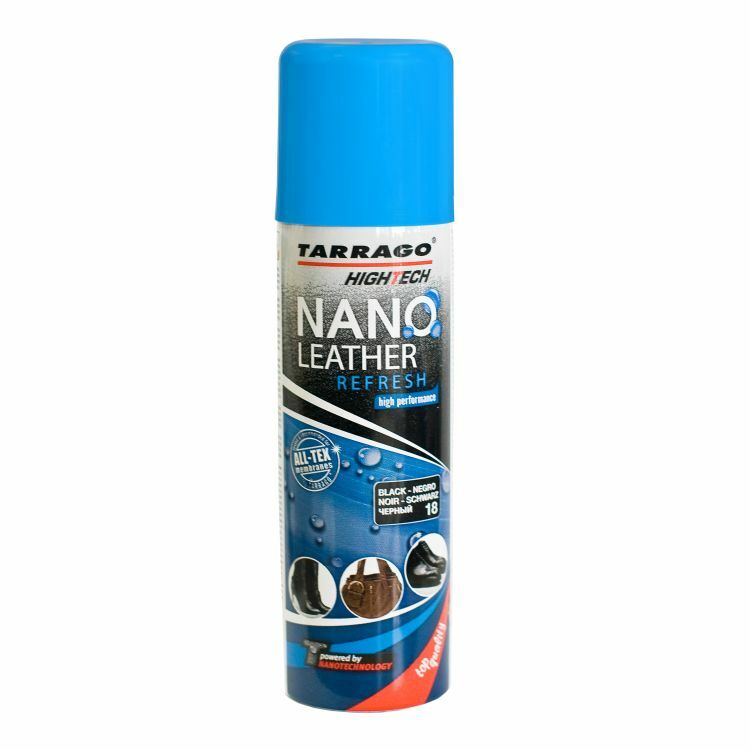 Specially recommended for leather goods and upholstery. 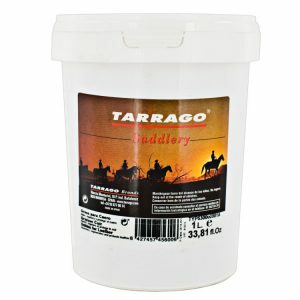 Suitable for all types of leather suede, nubuck and fabrics. 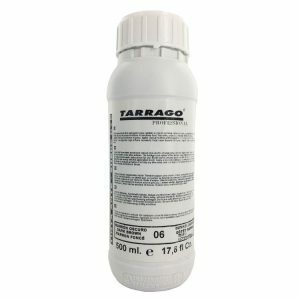 – Available in 5 l / 175,97 f.oz.